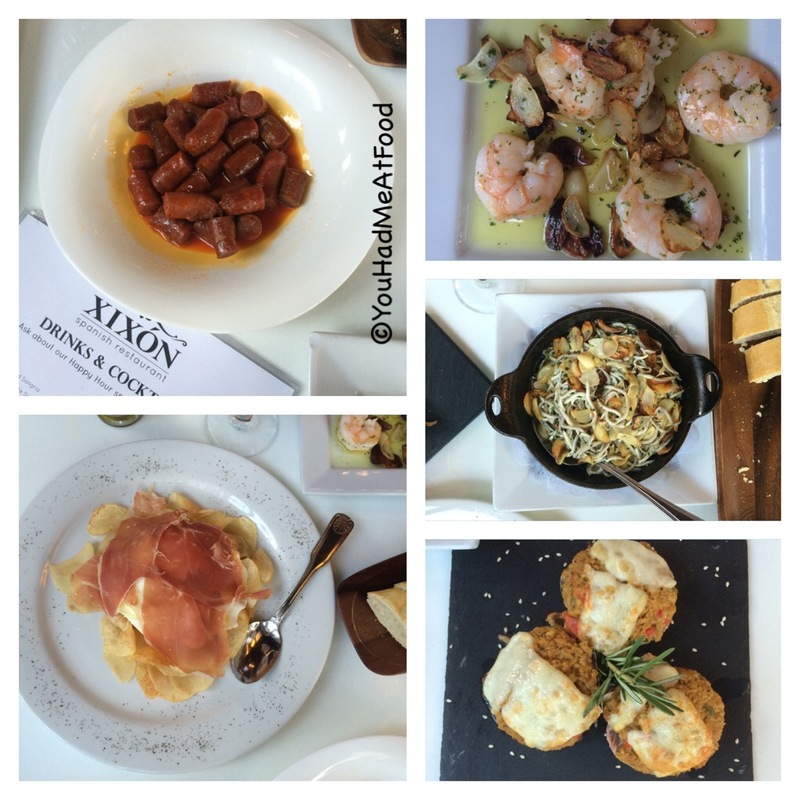 Xixon is one of my favorite places and definitely an iconic place for authentic Spanish tapas in Miami. 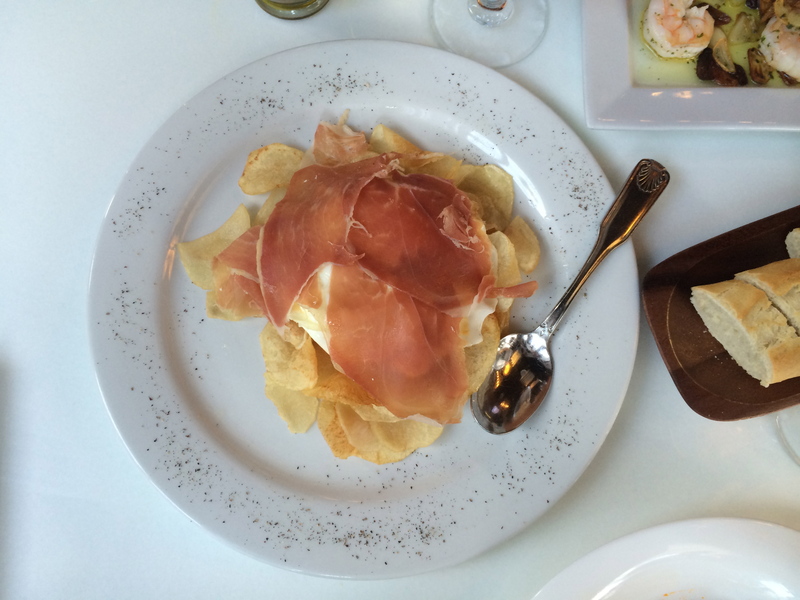 The restaurant was established in 2001 and started out as a delicatessen; offering Spanish foods and products. Since then it has grown tremendously. From housing only one table to now being able to accommodate more than 200 people! 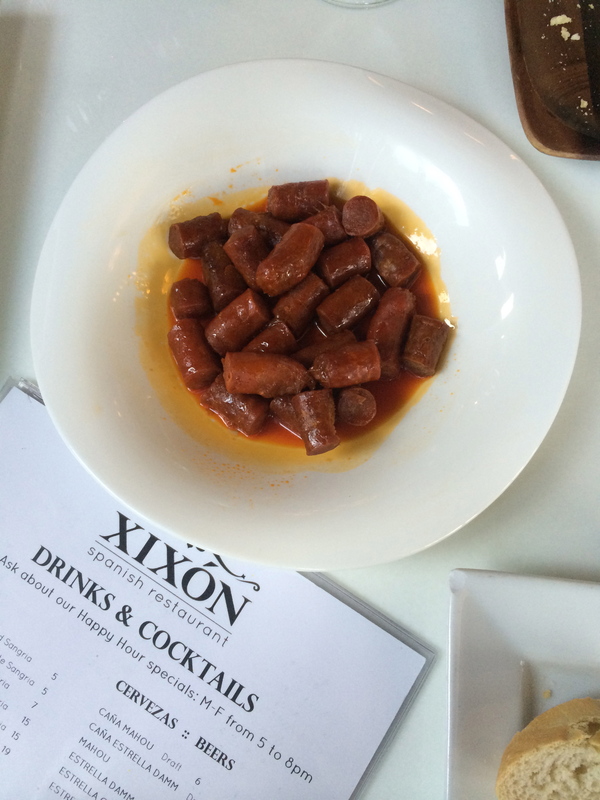 Xixon has a gourmet market as well as an impressively stocked vinoteca where you can pick out your own bottle. It’s also a great restaurant to host parties & events. These sausages are great with bread and serve as a nice, classic starter, however you may not need this much of it, I would probably save my appetite for other tapas. Need I say more? This dish is my favorite!! Sounds quite simple but it’s always a must here at Xixon! This is probably the first time we ordered the croquetas here. They were surprisingly large & very good with just the right amount of crisp. Another one of my favorites. 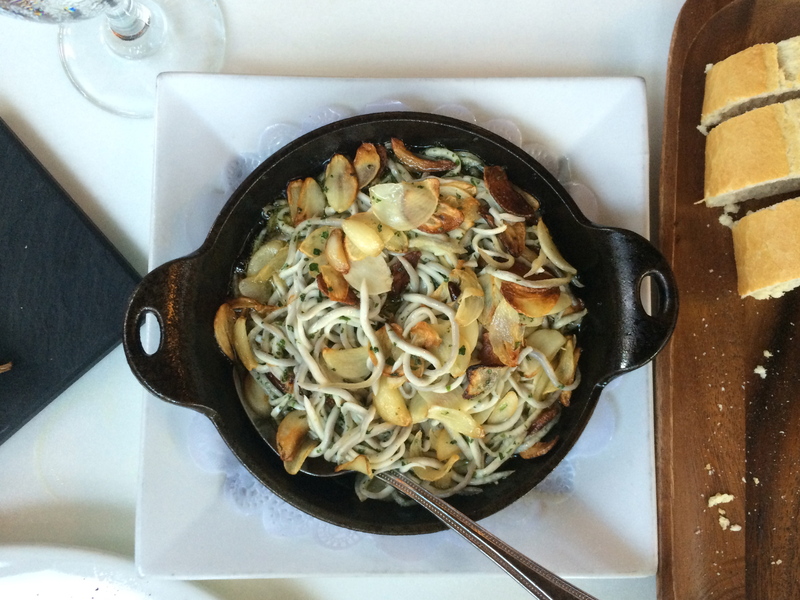 A classic Spanish tapas dish, but it’s done so well here and with extra garlic! Another first for me here at Xixon. Baby eels in garlic sauce! They were actually delicious. Tasted almost like pasta and we finished the whole thing. 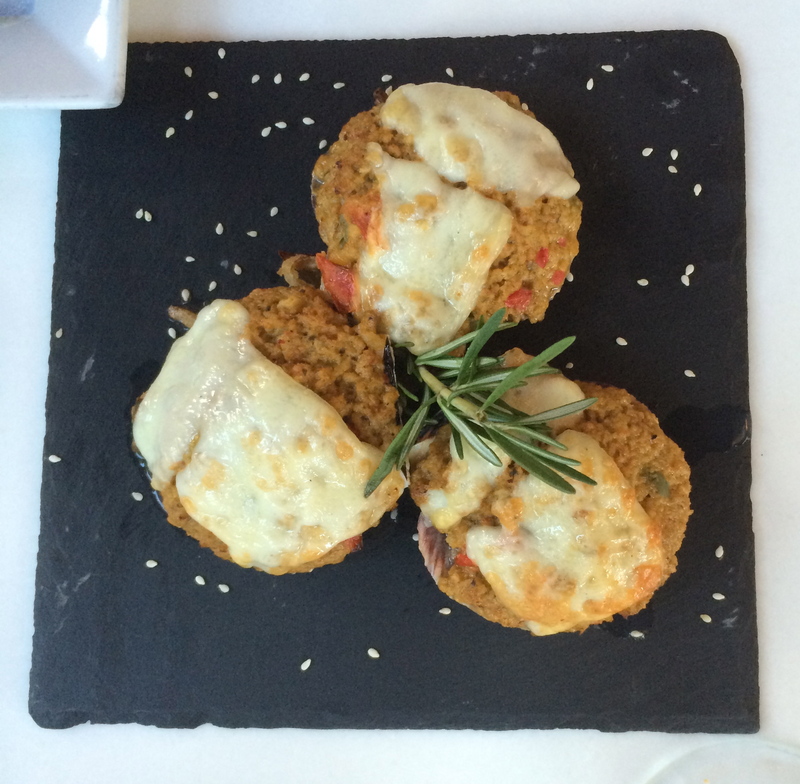 We ordered these by accident; thinking they were the usual vieiras dish we always get but they were different. They were good, but not like the other vieiras dish we’re used to.